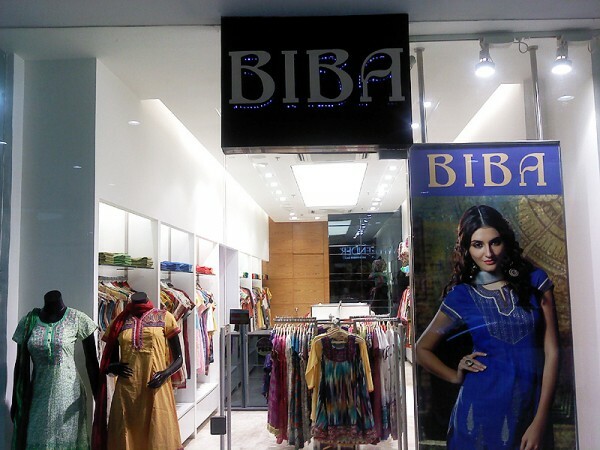 BIBA stands for – Fashion at affordable prices. 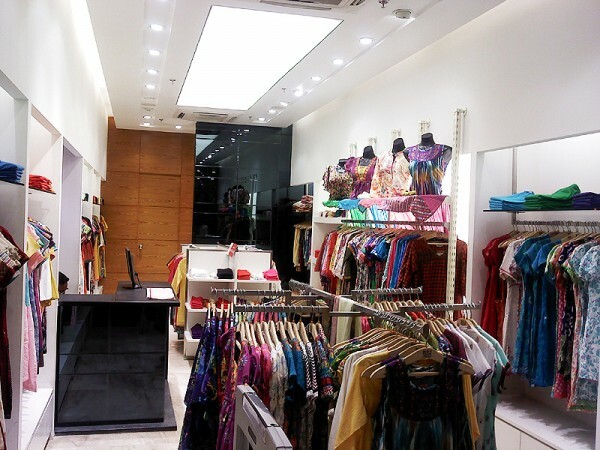 The Mix-n-Match in BIBA is very contemporary in feel and look, while our Salwar Kameez are very ethnic with focus on Indian crafted look, hand block prints and vegetable dyes, Indian handlooms with Traditional embroideries and other Indian Techniques’ and sensibilities applied in the making of the Garment. We have added Unstitched suits and a girls festive collections for the age group of 2 – 12 years over time catering to the full demands of a woman.